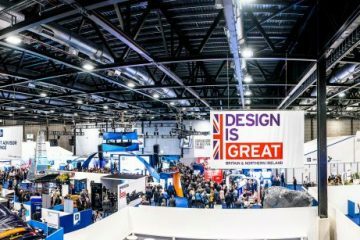 More than 26,000 delegates, including the Queen, visited the International Festival for Business (IFB2016), which took place at the Exhibition Centre Liverpool. The three-week festival, held throughout June at the waterfront venue, was delivered in partnership with UK Trade & Investment, the GREAT Britain Campaign and with the support of the UK Government. It featured around 80 different events. 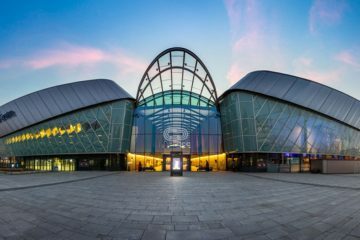 “IFB2016 was the largest event we have hosted in Exhibition Centre Liverpool since we opened our doors in September 2015,” said Bob Prattey, chief executive of The ACC Liverpool Group (home to the BT Convention Centre, Echo Arena and Exhibition Centre Liverpool). 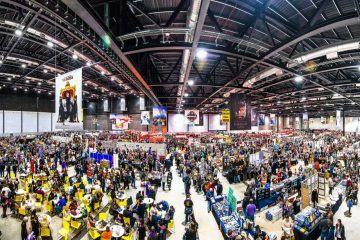 “For three weeks the venue was transformed into a hub for exhibitions, seminars, networking events and inspirational speakers – the scale of which has never been seen in Liverpool, or indeed the UK, before. High profile business leaders including Sir Terry Leahy and Sir Martin Sorrell gave keynote speeches and political leaders who attended included George Osborne, Michael Heseltine and F W de Clerk. 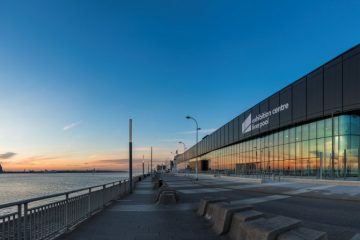 IFB is set to return to Exhibition Centre Liverpool in 2018 and 2020.